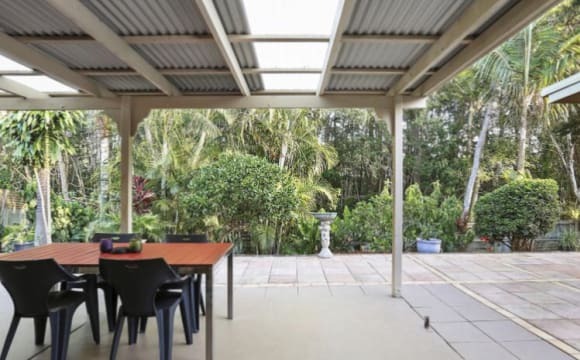 Large yard/ vege garden and long verandah facing the sunset and mountains. Quiet area. Shops and public transport nearby. 30 mins to Noosa Beach, 10 mins to Cooroy, 20 mins to Yandina. Hinterland lifestyle: bushwalking trails and Farmers Markets. This Studio is New Fully Furnished and Fully Self Contained with 2 Sets of Linen would suit a Single Person all you need to bring is your wardrobe.Netflix Power and Wifi are included in the rent. Beautiful leafy suburb Eumundi offering views of mount Cooroy. 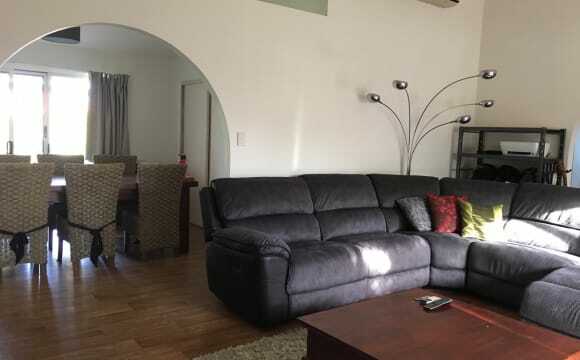 Large 4 bed house with dual living areas and 3 decks to relax on. Available on request for your stay is an outdoor spa with nighttime views of the Milky Way and fire pit for the true outdoor spirits. 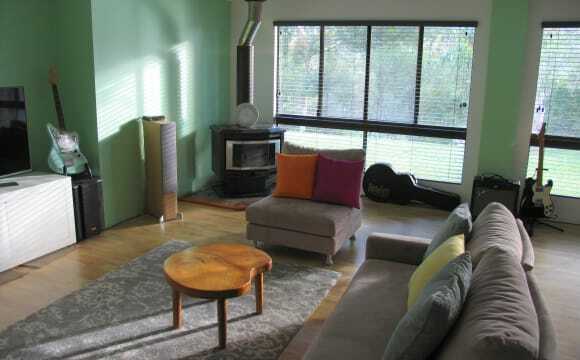 Approx 1km walk to famous Eumundi markets and more cafes and restaurants than you could manage. House will be managed by neighbours and existing flat downstairs so make your own mood. 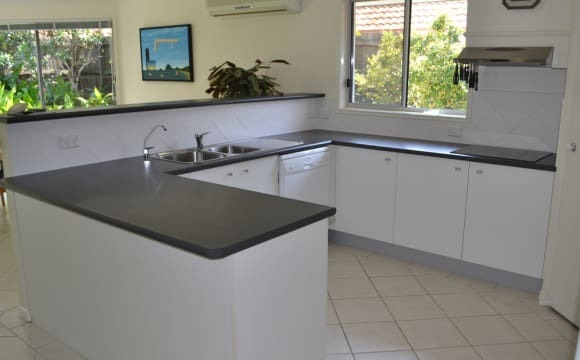 Close to Eumundi town (4min walk). Unlimited internet &amp; bills included. Big backyard to start new food patch. Will suit the creative/alternative people but all are welcome. 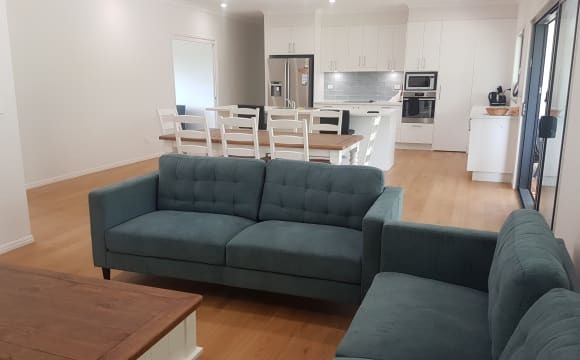 Farm cabins for rent – Noosa region Qld. We are looking for a SARBB - a single, active, retired, baby boomer, to join our small self-sustainable community on a delightful 5 acres of organic farm and rainforest, 20 minutes north of Noosa, close to Lake Cootharaba. Each of the 7 comfortable newly built cabins offer a living space including ensuite and private patio. The communal areas consist of a grand Living Pavilion with breezeways and living and dining spaces, a winter room to dine and lounge with a fireplace, indoor/outdoor gas and wood fired kitchens, pantry room, tea/coffee kitchen, TV lounge, undercover car parking, a large work shed with a covered work area and a visitor’s suite. The position available is for a veggie gardener to help look after our three veggie gardens. We only grow sufficient for our own consumption for fresh and preserved food. Ideally you will be single, active, retired and of baby boomer age (born 1946 to 1964), but these details are flexible for the right person. Some part time employment off site is acceptable. The other communal jobs of looking after the raised veggie garden, two root veggie gardens, a seedling nursery and fruit trees, preserving, drying and smoking our excess produce, looking after the 9 egg laying chooks, fishing the lakes and river and general maintenance are already being carried out by folk who understand self-sustainability and enjoy a small farming community lifestyle. There is the opportunity and the encouragement to create small businesses onsite to generate a personal income if you so wish. Available is good internet via ADSL and TelstraTV, deep spring water, ample 240V "off the grid" solar power, 60m's of possum and bird proof raised veggie gardens, an enclosed and covered micro herb and seedlings nursery, two enclosed root veggie gardens, 8 large herb pots, 60 fruit bearing trees and nine free range chooks. In exchange for a very reasonable rent, which includes access to all the produce grown on the farm, water, power, Wi-Fi and the house phone, you will be asked to spend three hours a day, Monday to Friday, doing your chosen job and helping the community achieve self-sustainability. 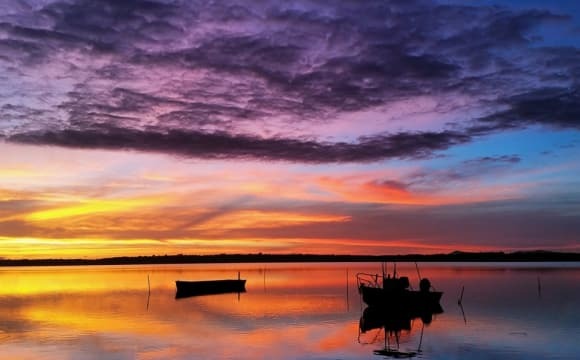 The cabin available is the featured photo on the web page. It's 36sqm and has high ceilings and a lounge - bedroom living space with a separate tiled ensuite and a roofed patio. 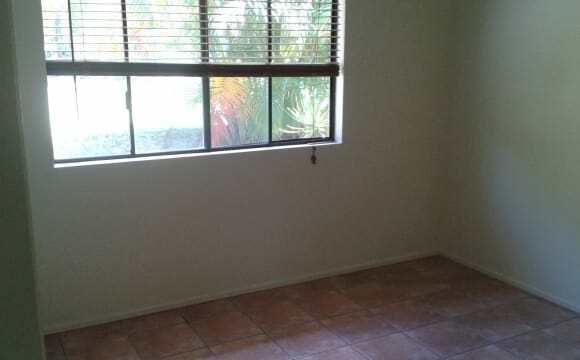 The all inclusive rent is $175/week. There is also an additional community cost of $70/week which pays for all the communal essentials and all food not produced onsite. There is no religious theme nor are we all vegetarians. Please contact Brendan. Your first step might be to spend a night or two in the visitor’s suite. Beautiful modern house with country views over looking a dam on a massive outdoor area. 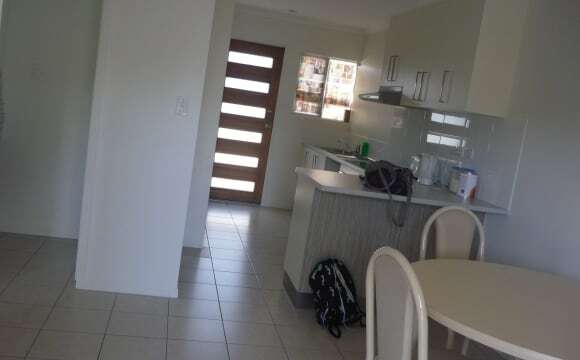 It also has a massive kitchen, bathroom and living space. 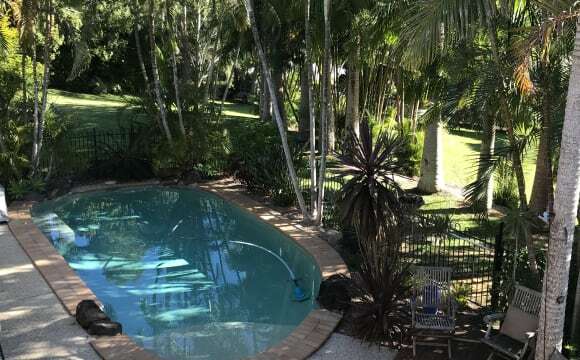 Close to the local shops and not too far from Noosa or Brisbane. Air con, internet, undercover parking, plenty of storage. Willing to rent out the room furnished at a higher cost. Generally the rules of the house is be considerate of others and treat it as if it was your own. Granny flat type of accomodation. Not completely blocked off but quite private. Fully self contained. No shared bathrooms. Even has own washing machine. Looking out to pool area surrounded by palms. Own kitchen and living area. Two tv’s. One in lounge other in bedroom. Large clean fresh open room. 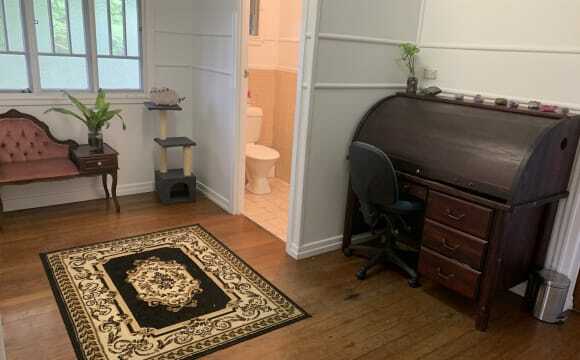 Property is very peaceful, private, surrounded by Bush, great location, 5 minutes to Eumundi- 15 minutes to beach . No mowing as comes with gardener. Easy to live in and comfortable house. Bedroom has carpet. 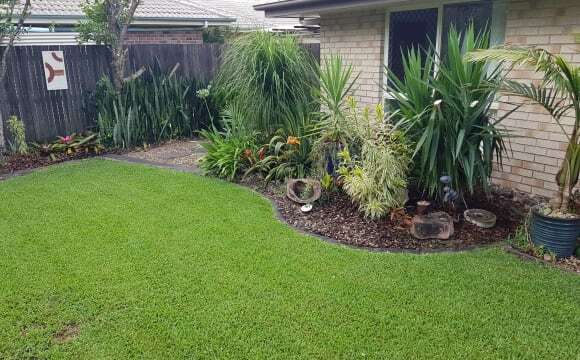 Comfortable house with pool.. backing onto beautifully bushland. Great for walking bike riding... Close to local shops.